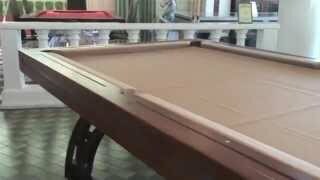 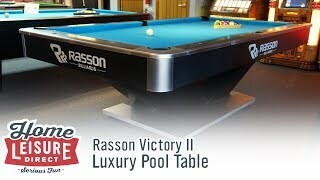 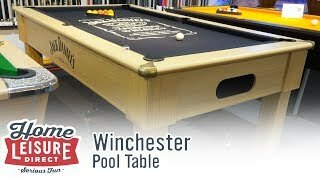 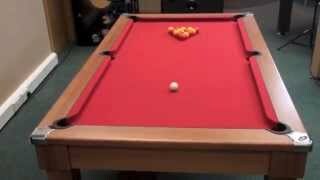 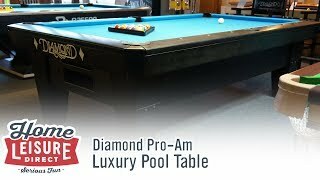 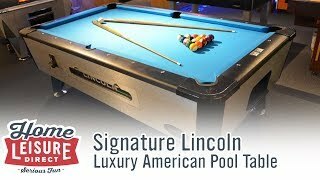 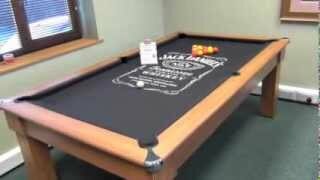 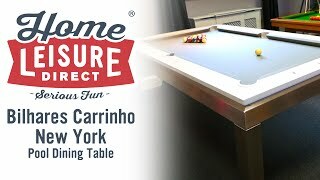 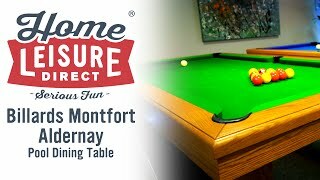 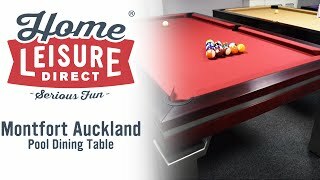 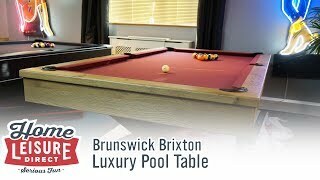 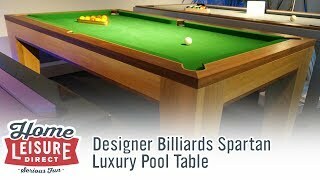 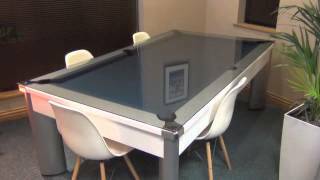 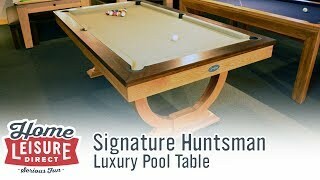 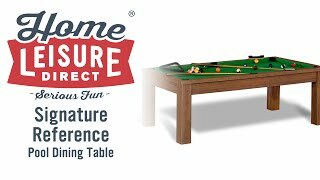 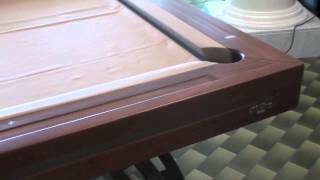 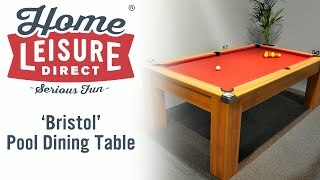 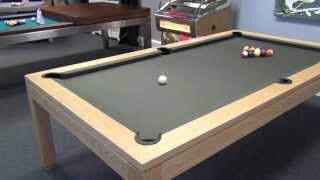 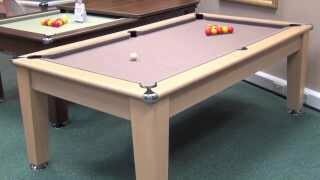 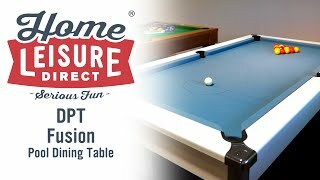 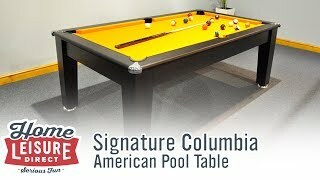 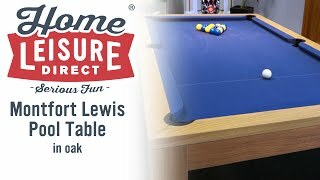 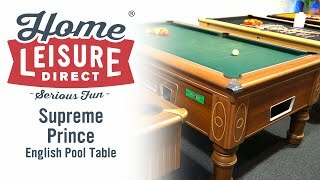 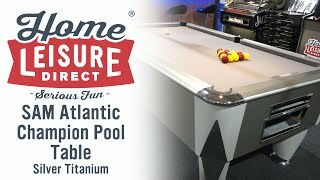 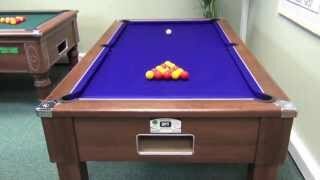 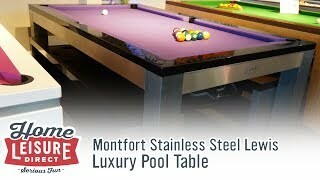 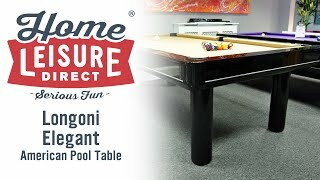 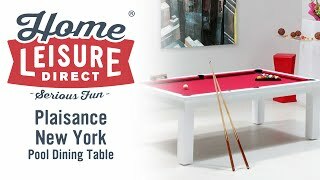 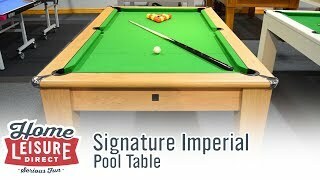 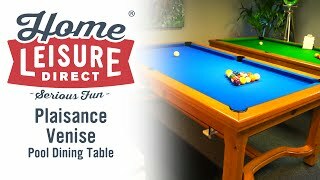 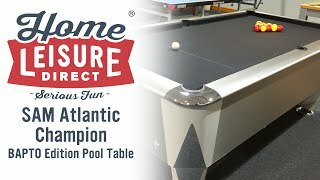 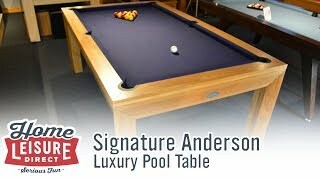 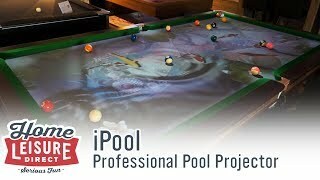 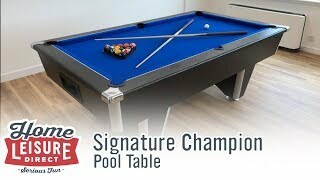 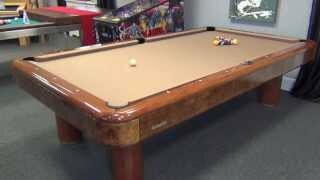 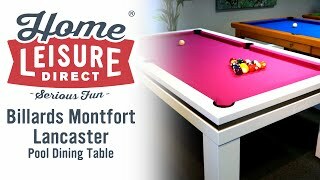 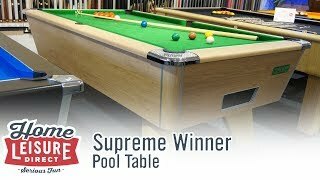 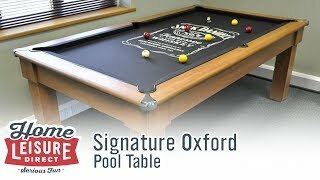 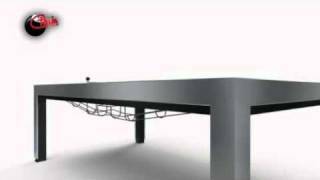 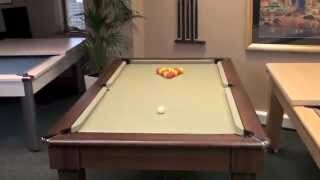 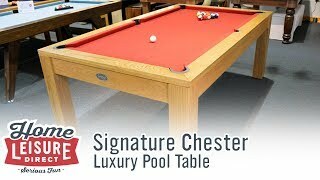 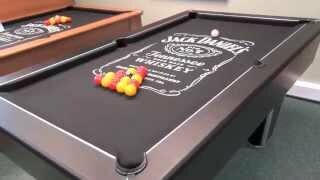 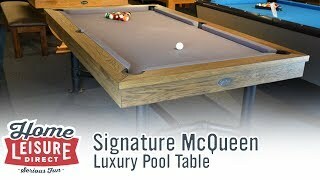 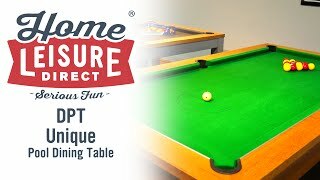 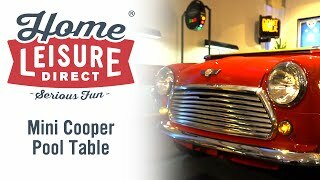 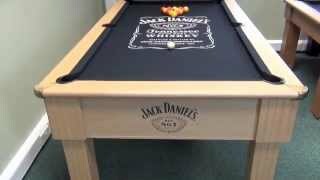 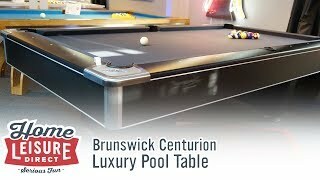 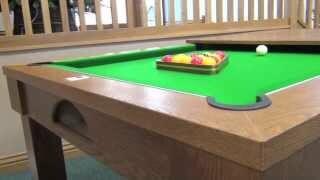 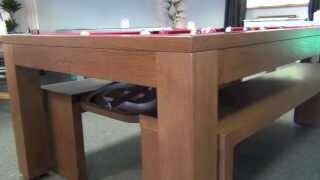 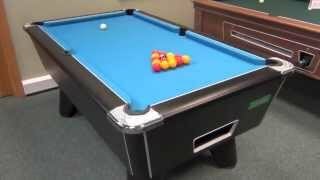 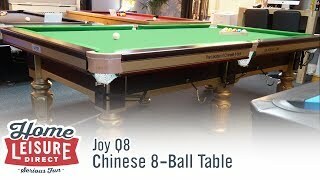 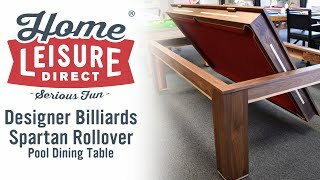 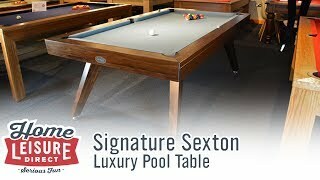 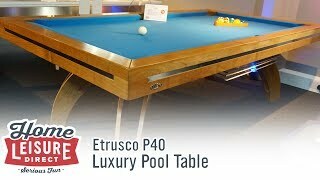 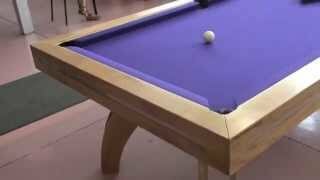 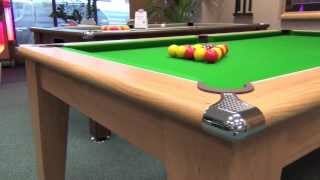 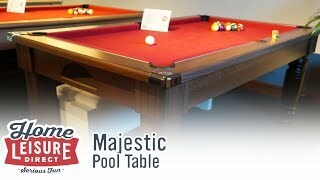 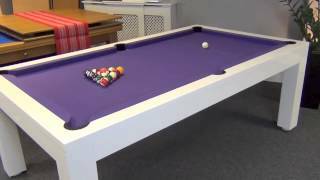 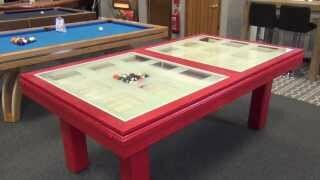 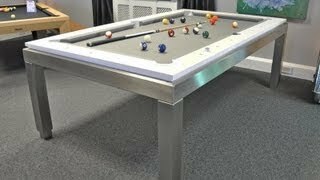 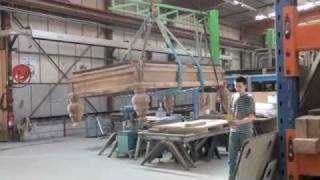 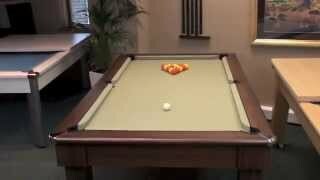 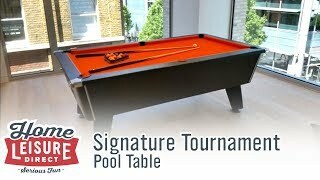 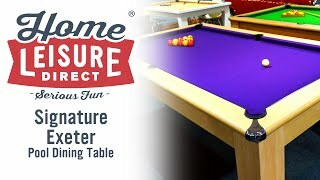 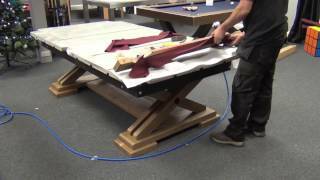 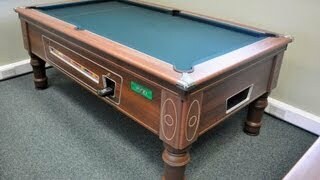 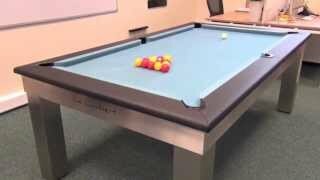 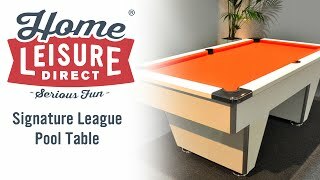 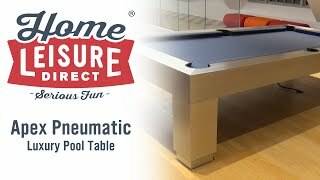 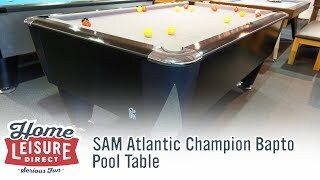 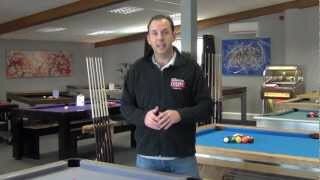 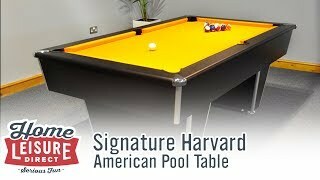 The Classic Pool Dining Table is made in the UK by Gatley Leisure. 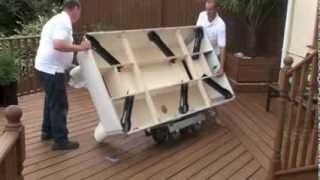 It is well designed, with tapered legs and an innovative retractable ball return drawer. 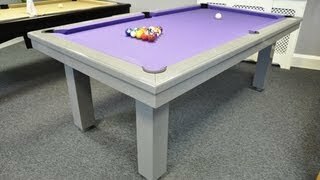 Available in a wide range of finishes and cloth colours, it also comes with free delivery and a comprehensive accessory pack.